[THE TROVE] This Time I’ll Be Bulletproof. I know there are a lot of times I may not be a woman of my word, but today I just want to share . There’s this new ‘Teenage Dream‘ song I’ve heard from Katy Perry. The song stays true to its title with Katy singing in falsetto. She croons innocently about her true love and ‘Valentine’ who makes her feel young again. She sounds like she’s ready to take that relationship further. This one I am certain you will love to bits. There is something about Posner and his musical competence that plain and simply appeals. And for real, with his talent he will surely go places. A few months since graduating from Duke University and beginning his full-on pursuit for his music career, by February 2010 he had released his single ‘Cooler Than Me’ which hardly loses momentum if not dominates the radio and charts for months. This new one from him makes this frat boy’s turn from the kegger to the stage hard to ignore. And deeper into the drink. This one woman-band just made my day with this song. I listen to her cover of Beirut’s ‘Postcards from Italy’ and am reminded by the raw emotion of her voice. This song gives me a mental image of people who, with all the craziness around, lose track of what is important. They keep themselves busy trying to make ends meet, and somehow along the way, when they look at their faces in the mirror, they see a different person. This is probably one of the sad realities of life. I’m not saying it’s inevitable, but at one point of our life we go through this phase. Some get caught up in, stagnant while others shake themselves up in that rut and dare to be. It’s been 2 years since GRUM has changed my life. The first time I heard his New Wave remix of Anoraak’s Nightdrive With You on 2008, I’ve been yearning for another fix from him. Grum great at many things but it’s this that makes them top of my list – consistency. The tracks just blow me away – no kidding. And his work is like wine – it gets better through the years. Another bonus for this post are two good tracks – The Rebirth mix featuring Gudda Gudda of Lil Wayne’s F*ck Today and a rock alternative from Sunset Rubdown to continue keep that blood pumping at a rate where your body can keep up. Grum makes gold look like trash – he walks the platinum side. Thanks to Scottish Friction for the info! Maybe I should say, “Let’s thank Mick Boogie for destroying a great album. He gets a 10/10 for that,” and so on, but even though there have been a good number of American Gangster/Marvin Gate remixes, this one is CRAZY GOOD. The acapella would’ve sounded better without Lil’ Wayne in my opinion. New Lil’ Wayne track right over here yuppies. Now, it seems like these fresh Lil Wayne material is a quite a good find. Despite the annoying DJ drops and the unnecessary, it’s a good one. After a couple of bad mixtapes, Weezy is preparing to release The Drought is Over: Part Six. And I have a few tracks from it so read on. 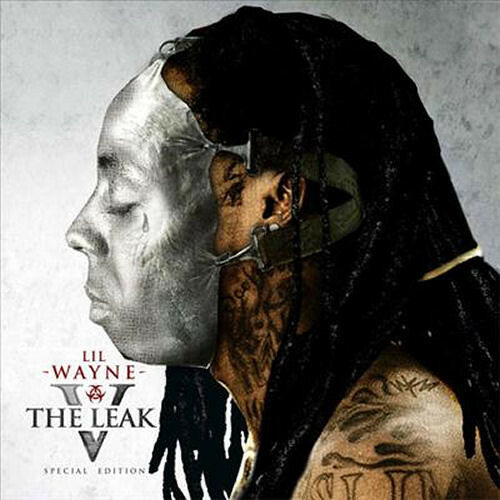 The song “Hot Revolver,” features a new Lil Wayne. Many of you will find this style very exciting. THe other one called “Best Thing” is the usual Lil’ Wayne. A lot of soul and pretty sweet beats. Lil’ Wayne fans can grab this and savor it like a good main course. 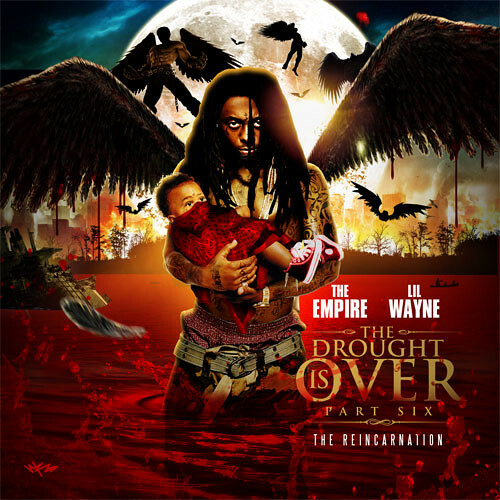 Although Lil’ Wayne released The Dedication 3 last week, today marks the release of another mixtape, The Drought Is Over Part Six: The Reincarnation. It’s pretty obvious that Weezy doesn’t fear overexposure and why should he? If you haven’t noticed yuppies, 2008 has been the year of Weezy and he’s shown zero signs of slowing down. Can’t hardly wait? Here are separate tracks. Also the full download of the album is below. All tracks are legal, so go ahead and download these guilt freebies. Sorry for being too long away from this blog. I missed blogging so friggin much. I like Down Here with Rock Ross and First Place Winner hands down. Bout you? WHO ARE YOUR ENTERTAINERS OF THE YEAR? Go INSIDE for the COMPLETE list. This year, thanks to a series of clever choices, Downey has pulled off one of the smartest second acts in recent showbiz history. He’s at the red-hot center of a humongous new action franchise, Iron Man, which has grossed more than half a billion dollars worldwide since opening last May. He followed that in August by doing something few actors have dared since Jolson — blackface — in the Ben Stiller comedy Tropic Thunder, which grossed $110 million. After doing just about everything humanly possible to destroy a once-promising career — including spending the better part of a decade in courtrooms and even jail cells — he’s finally fulfilling his potential. He’s become a movie star. At 43. 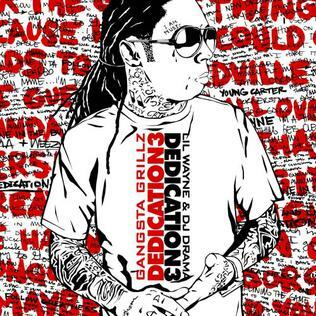 Dedication 3 (Gangsta Grillz) is a mixtape by DJ Drama & Lil Wayne. It is the sequel to it’s predecessors, Dedication (Gangsta Grillz) and the highly successful Dedication 2 (Gangsta Grillz). 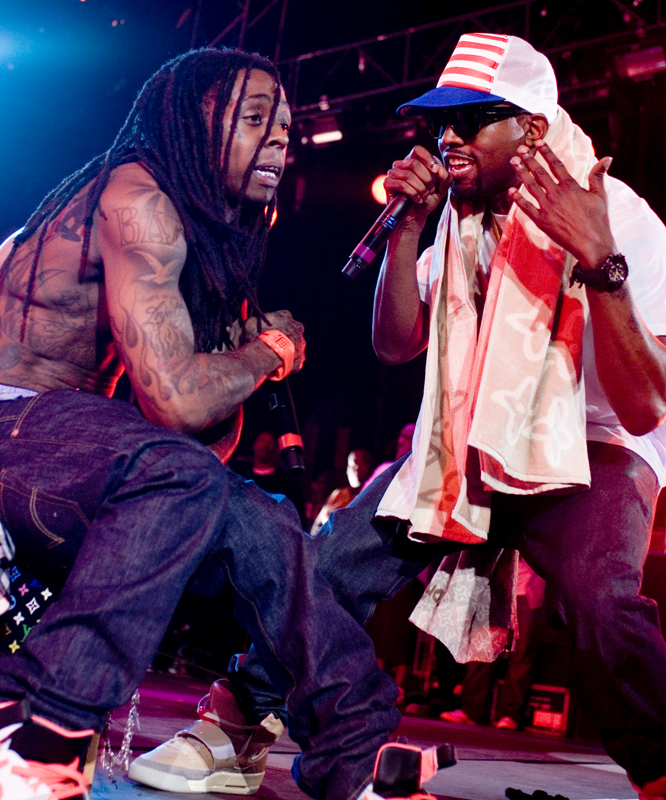 Lil Wayne likewise hinted* at MTV, “Tha Carter IV is nice but you need to be looking for Dedication 3“. So here’s the .ZIP of Lil’ Wayne’s album. Damn, Lil’ Wayne sets the bar. I enjoyed the whole album (yeah, really), and you might, too. CHEERS! Requests to put down links will be respected. Here are 4 newly leaked tracks by Kanye West – “Street Lights ” (or “See You In My Nightmares”, as some people call it), “Tell Everybody That You Know ” featuring Lil Wayne, “Amazing ” featuring Young Jeezy and “Paranoid ” with Kid Cudi. “Street Lights “and “Anyway”/Paranoid is my (Read : Hands Down) favorite out of the four – he didn’t overload on the autotune as usual. The other two songs are great also, but the autotune gets annoying after a while. Even though the album is due out on November 24th, the whole album basically leaked on the internet, all we’re missing is two songs. Kanye’s probably fuming at this. *Reminder : I’ll have these songs taken down by the end of the week, though. So download like crazy! As Always, leave your thought here! Ciao! I’ve heard Black Kids’ “I’m Not Gonna Teach Your… ,” by The Twelves remix and I sure loved it. But hearing it like this was a blessing. So this kickmix, where Lil’ Wayne makes an appearance and joins in, makes the track its dopest. Am I right or am I right? Frankmusik in the house, yo! Too stressed out for words. Let this mixx speak out my day. I never get sick of this! Hey, Lil’ Wayne has a lot of nominations for American Music Awards — that true? Other than being famous for his numerous tattoos, Lil’ Wayne’s voice-coder-esque voice provides me with utmost entertainment. I’ve been pretty adamant about posting these mp3’s, but what the hell. They’re really good, so I hope you like them. Here are 2 new Lil’ Wayne Remixes for everyone. 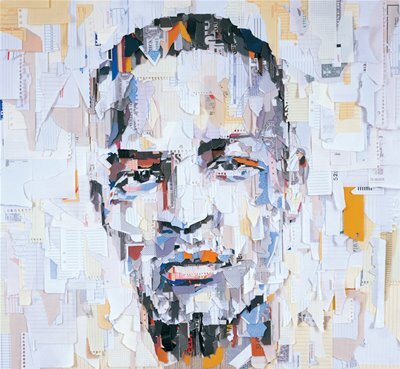 download, Jay-Z, Kanye West, Lil Wayne, music, Swagger Like Us, T.I. No-one on the corner has swagger like us. Which one of them has got the most?